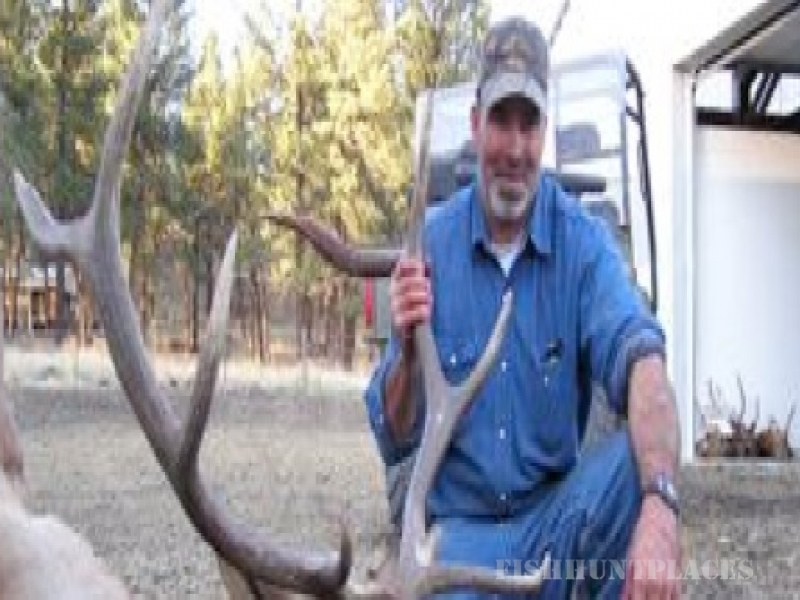 Opal Butte Outfitters welcomes you to our premiere elk hunting destination. Opal Butte is located south of Heppner, Oregon on 10,500 acres of pristine hunting ground. Opal Butte is the highest point on the property and gets its name from the rich opal mine located within its boundaries. Offering an opportunity at trophy quality elk during the Oregon archery season allows Opal Butte Outfitters to guarantee it’s clients the kind of experience they will carry with them for a lifetime. With beautiful habitat, plenty of water and feed for the elk Opal Butte holds high numbers of elk throughout the season.